The manner in which the government is handling the Żonqor University issue is a failure in environmental governance. It is a mishandling of Malta’s natural resources. How can the government say that the feasibility of the Żonqor project depends on the low monetary value of the ODZ land and expect to be taken seriously? Is this not placing the profits of the Jordanian businessman above everything else, including Malta’s interests? 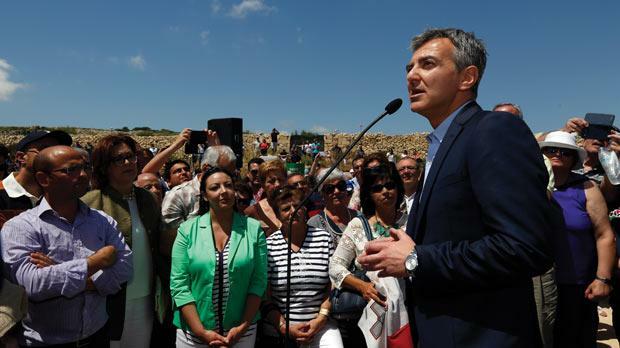 After the government signed a preliminary agreement with Jordanian businessman Hani Hasan N Salah on what has been labelled as the “American University of Malta” (at Żonqor Point) civil society erupted. The site site earmarked for development will gobble up thousands of square metres of agricultural land. Earlier this week, Joseph Muscat tried to minimise the impact by stating that only one per cent of the agricultural land to be taken up for the project is used for growing crops. He was immediately rubbished by the farmers themselves who told the Independent on Friday that most of the agricultural land in question was, in fact, used to produce potatoes for the export market. The term ODZ (Outside Development Zone) is associated with rural areas where development is limited to what is necessary in the interests of agriculture. There have been a number of exceptions, but, so far, such exceptions have been made where ODZ development was considered to be in the national interest. Such instances included the state hospital, the airport terminal, Malta’s only University, the Freeport, a number of both state and private schools, a home for the elderly, industrial estates, sewage purification plants and waste management facilities. We have also had the case of Smart City. This replaced the former Ricasoli Industrial Estate but the site was extended into ODZ territory. The general feeling is that ODZ land should only be developed in exceptional cases which have a social policy dimension or else are required in the national interest. The proposed American University is not such a case. The government has not done its homework: in particular, it has not, to date, examined alternative sites for the proposed University. The ongoing debate has identified a myriad of such alternatives, most of which are located in Malta’s political south. In some instances, the alternatives sites that have been identified are competing with other uses proposed through “expressions of interests” currently being assessed. Whilst this might be understandable at this point, the government needs to explain why it has issued these “expressions of interests” when it knew quite some time ago that it had this competing demand for a substantial area. Earlier this week, Prime Minister Muscat embarked on a damage limitation exercise through which he seeks to collect from the public a list of possible alternative sites for his consideration. This is a farce in the making, because suitable sites for this type of project are not selected in this manner. 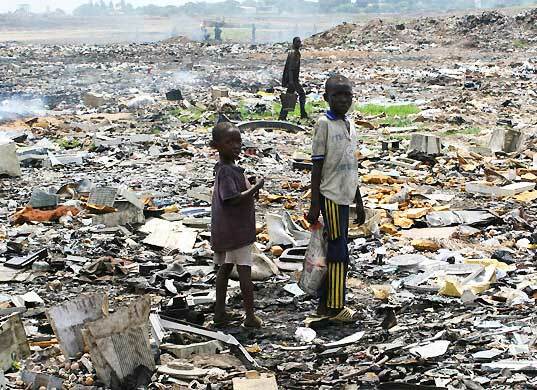 The government should have embarked on a meticulous search months ago, and should have entrusted a group of experts with the study of all possible options, analysing in detail the advantages and disadvantages of each site, including the relative opportunity costs. The fact that it did not proceed in this manner is a testimony to the amateurishness of the Muscat administration, an administration which clearly imagines that it knows it all. It is bad governance at its worst. Malta has a right to land use planning that is sensible and sensitive. Each one of us has the right to expect as much from Labour, which promised that the environment would be its priority. 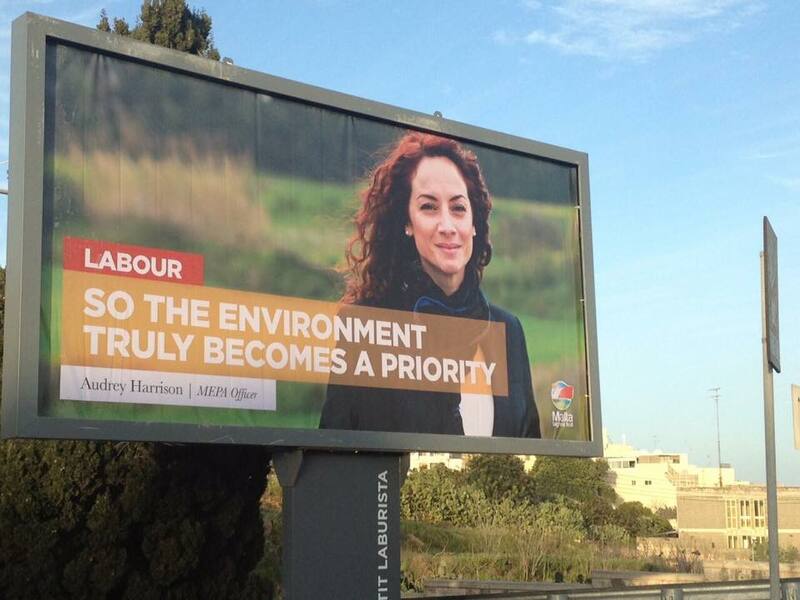 By now it should be pretty obvious to everyone that the Audrey Harrison billboard stating that, for Labour, the environment is a priority is just another gimmick. The environment never was a Labour priority, and it will never be. The planning authority has commenced the process of consolidating policies applicable to land use outside the development zones (ODZs) into one policy document. This includes policies applicable to agriculture. Encouraging agritourism is good policy, which is long overdue. It has, however, to be developed on the correct lines from day one. In particular, it should be driven by the requirements of agriculture. Certainly it should neither be tourism driven nor driven by the building construction industry. Given that the first shot has been fired through a proposed review of land use planning policies it is clear that the initiatives being considered (declared and undeclared) have more to do with the building industry. This is more than just an impression. Agritourism driven by agriculture can be an instrument for developing a sustainable rural development strategy. If properly planned, it can energise the agricultural community. In addition it may incentivise some part-time farmers to switch back to full-time mode. Agritourism can be developed on the basis of agricultural activity. It immerses the tourist into an agricultural community. In view of the fact that most agritourism ventures are generally run by the farmers themselves assisted by their immediate families the tourist will never be just another number. For his stay, a tourist will be part of the farmer’s family. This is just a small part of the unique experience of agritourism, irrespective of the length of stay: be it one day, one week or longer. Most seek agritourism for their holidays in order to be away from the hustle and bustle of urban life. Agritourism can be linked with various other countryside and agricultural activities: grape collection, olive picking, grape/olive pressing, wine tasting, bird watching, country walks or horse riding all fit in with agritourism. It is a niche neglected for quite a long time. 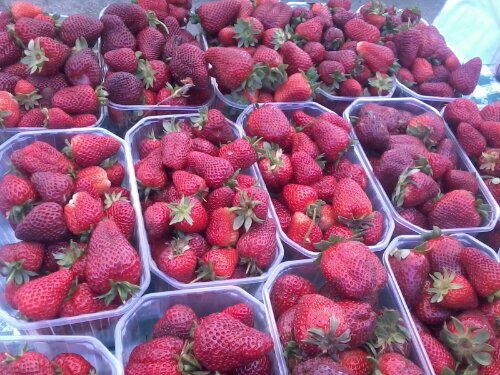 Agriculture-themed activities such as the Strawberry Festival held annually in Mġarr are also part of the wider appeal of agritourism. They lay the foundations for a much wider eco-tourism policy. In Italy, agritourism was recognised in 1985. Almost 30 years down the line it is developed and appreciated as a contributor to rural development as well as to tourism. Statistics for the year 2010 reveal that just under 20,000 agritourism operators in Italy have placed 200,000 beds on the tourism market, an average of 10 beds per operator. In Malta, developing agritourism almost from scratch is a unique opportunity. It is also a challenge because, for some, agritourism will be just another excuse which they will try to utilise to justify more building development. This is in my view one of the undeclared objectives of the policy review. The ODZ policy review should aim to revitalise agriculture by providing farmers with the opportunity to increase their income through activities related to agriculture, including the provision of small scale accommodation. Farm gate sales should be encouraged as should farmer-operated small restaurants offering local and traditional cuisine, making use of fresh produce, served directly from the farm to the fork. Existing agricultural buildings validly built throughout the years should be properly utilised. There are quite a number of them, some having been abandoned years ago. If alterations to these buildings are required they should be considered, provided that the existing footprint of the buildings is not exceeded. Agricultural buildings constructed illegally should not be sanctioned. Rather they should be demolished immediately. It should be underlined that the ODZ review exercise should not be one which results in the shifting of bulldozers from an urban to a rural setting but, rather, one intended to utilise as efficiently as possible the current stock of agricultural holdings and, as a result, benefitting first agriculture and, as a consequence, tourism too. If properly implemented, an agritourism policy will revitalise the agricultural community ensuring that its young generation takes charge, thereby halting its movement to other employment opportunities. The process of revitalising agriculture through agritourism must be owned by the agriculture community in order to succeed. It must be ensured, as far as is possible, that greed and speculation, which have ruined our urban areas, converting most of them into urban concrete jungles, do not shift their attention to rural areas. The pressure to cash-in on vacant agricultural properties will be enormous but it must be overcome. Encouraging agritourism is a unique opportunity to plan integrated rural development. The focal point of such development must be the agriculture community and the sustainable use of natural resources. Embedding environmental responsibilities in the revised and consolidated policies applicable outside the development zones would ensure that the Maltese farmer once more actively takes up his responsibilities as the custodian of the rural environment. This will be of great benefit not only to our present agricultural communities but future generations too.